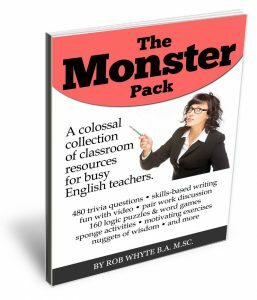 Here are four sets of ESL teaching materials that get intermediate+ students writing and learning English language skills. It’s worth noting these free lessons can be adapted for English conversation classes as well. Doors are great prompts. 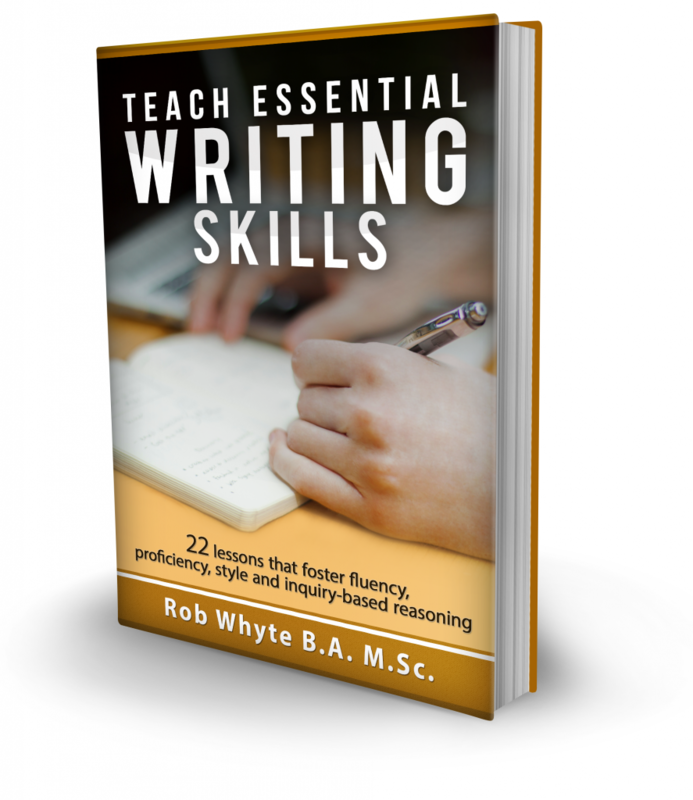 They help ESL students learn to write by giving them an easy starting point and theme. Doors suggest the possibility of choice, risk, mystery and adventure. 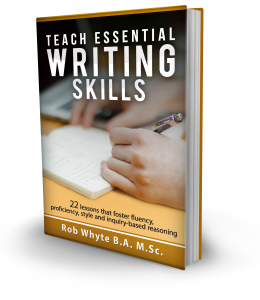 This ESL writing lesson includes an optional direct teaching component. It pre-teaches complex sentences and asks students to include those in the story. I love video prompts in the writing class. They’re low prep (good for the teacher) and high interest (good for students). With a good video, expect lots of fun creative writing. Finding a video suitable for the ESL classroom is not easy. It takes a lot of time to scan clips and find something that’s a good fit for students. 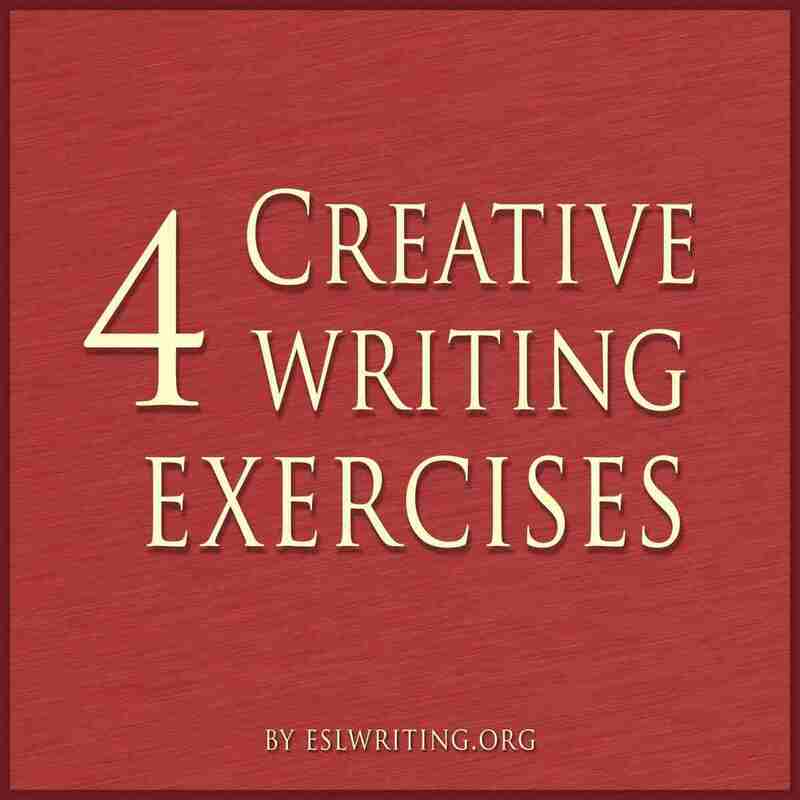 This post has links to four great videos for the writing class. Need more resources? Try these videos for the ESL classroom. My students have always responded well to this video. 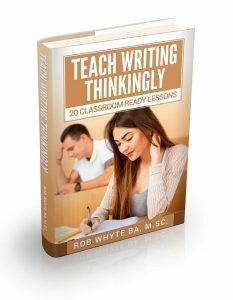 Challenge students to write a compelling story in just 100 words. It’s much harder than it sounds. Once my students understood the mini saga writing task and read through the examples, many were able to produce thoughtful and creative work. Another reason to like this exercise is its contribution to paragraph structure. Students get a real sense how to write a strong first sentence and finish with a punch. This writing exercises produced amazing results in my writing class. I was genuinely surprised by the depth of imagination. My original lesson description is long, but believe me, the results are worth it. The basic flow is this: students interview a partner to collect some information. Then they write a fictitious story about that person in a far and distant land. One of the benefits of this creative writing lesson is that students are forced to think about many story details that are often forgotten, like answering who, what, where, when and why.